« Get Set for Fort Smith Riverfront Blues Festival 2018! Quartz veins in the Ouachitas are not just abundant but also close to the surface. Most of the quartz mines here consist of pits and exposed hillsides that have been scraped by bulldozers. Often the only tool you’ll need is a screwdriver or small garden tool to loosen the crystals from the earth. Some may require a harder tool, like a crowbar, to prise them from the surrounding stone but most will be easy to collect. Other tools you may want include a small hand rake or scoop and a bucket or basket to carry your crystals in. Taking some newspaper to wrap your crystals in is a good idea, too. You may also want something to kneel on, a wide brimmed hat, and some water. You’re going to get pretty hot and dirty, so don’t wear your best tuxedo! There are many “dig-your-own” crystal mines in the Ouachitas. 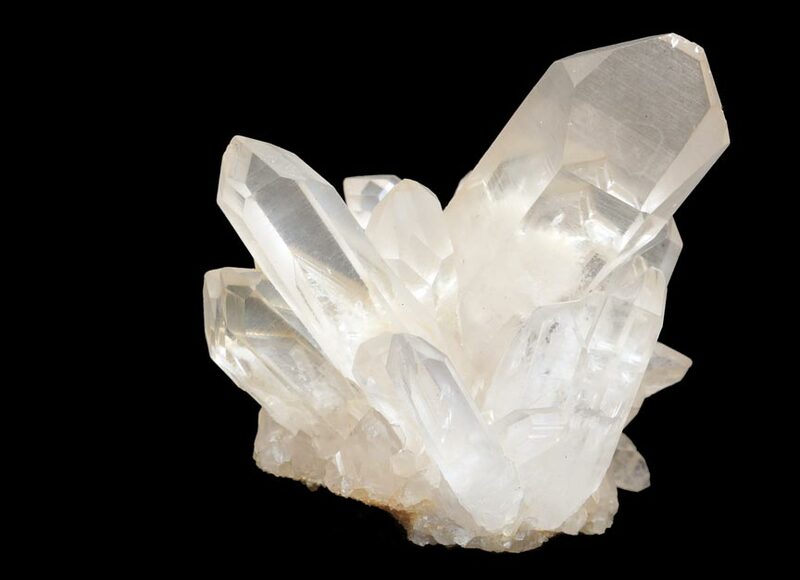 Mount Ida, “the Quartz Crystal Capital of the World,” has the most but mines can also be found in Mena, Washita, Jessieville, Hot Springs, and Story. In fact, you’ll find them throughout the region. Keep in mind that crystals you find won’t be clean, polished, or cut to stand on your desk. For quartz like that – along with amethyst, citrene, azurite, and more – you’ll want to visit one of the region’s many rock shops. Here you’ll find wonderful collections of crystals. Not just raw, loose crystals but also polished and worked into jewelry and art. Quartz crystals are abundant in Arkansas – and so is excellent lodging! If you’re looking for somewhere to stay during your next Arkansas getaway, look no further! An Arkansas bed and breakfast is your best bet for quality accommodations. Home-stye perks, delicious breakfasts, and a locals knowledge of the area are just a few of the benefits of staying at an Arkansas B&B. Find yours today!